TOEFL Reading questions test your ability to compare and contract, understand cause and effect, recognise agreement and disagreement, but also identify steps in a process. 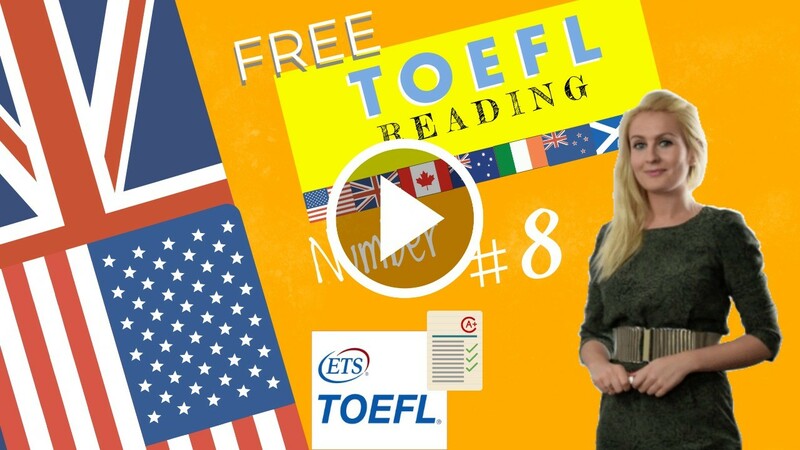 Discerning the various possible relationships between ideas will enable you to trace the development of ideas throughout a TOEFL exam reading passage. An example of toefl reading questions taken from a previous Test. of the Ohio or south of the Tennessee. attacked by Indians, and driven back-two of Boone’s own sons being slain. parties of would-be settlers were sufficiently numerous to hold their own. 40 settlement of Kentucky had begun. people who wished to lay off tracts of wild land for their own future use. 65but they sometimes killed geese and swans when they came south in winter and lit on the rivers.